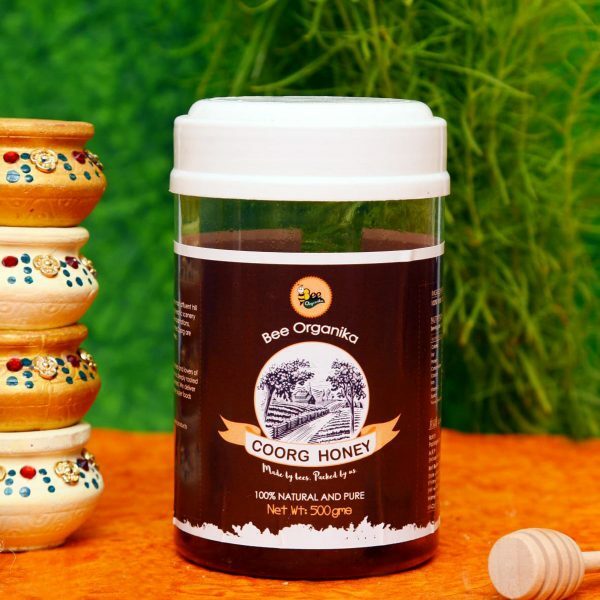 Bee Organika's Coorg Honey is from Coorg, is known as Kodagu , is the most affluent hill station in Karnataka . It is well know for its breathtakingly exotic scenery and lush greenery. 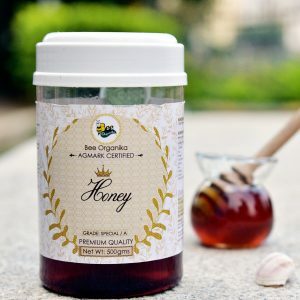 Forest covered hills , spices and coffee plantations rightly being called the Scotland of India .The Forest in the coorg are a treasure trove of herbal plants with medicinal properties . 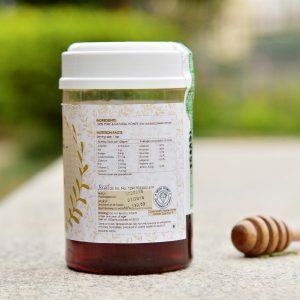 We harvest honey from our own farms in the herbal fields .